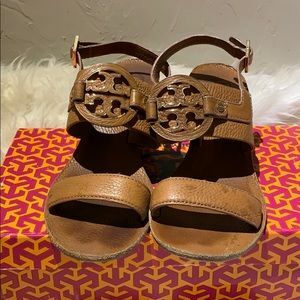 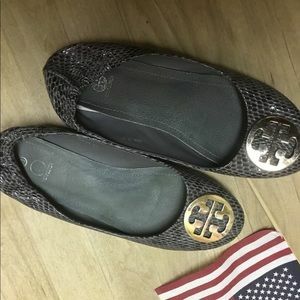 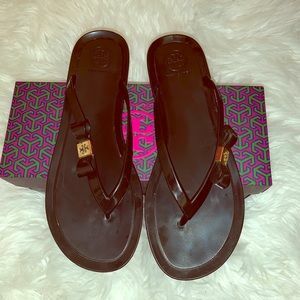 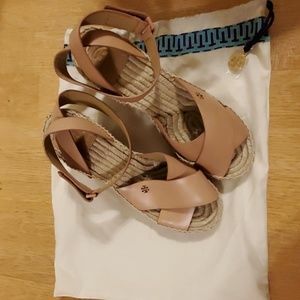 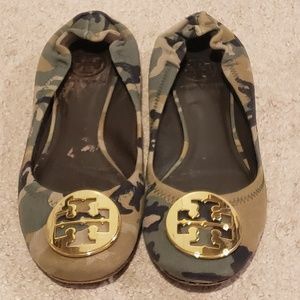 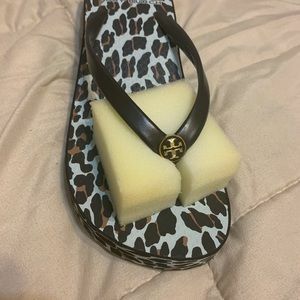 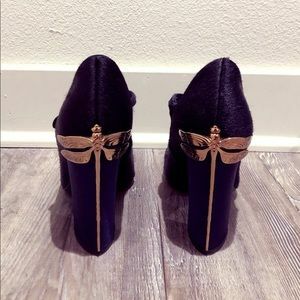 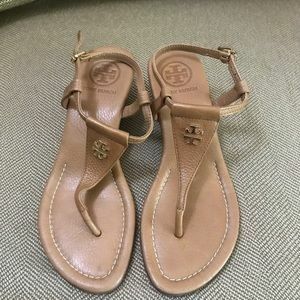 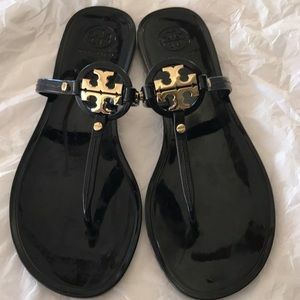 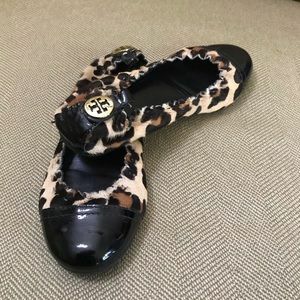 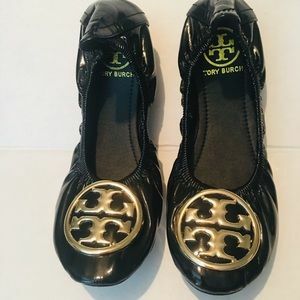 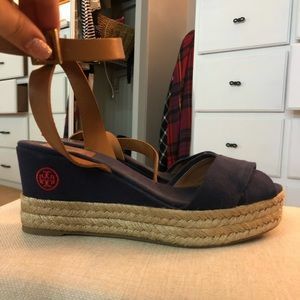 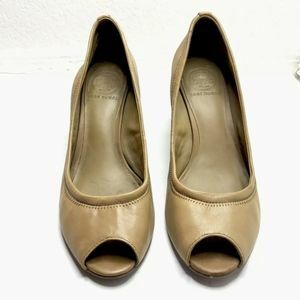 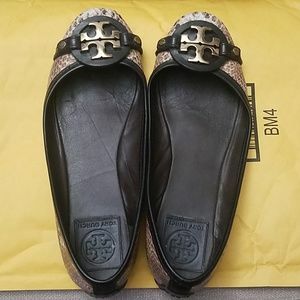 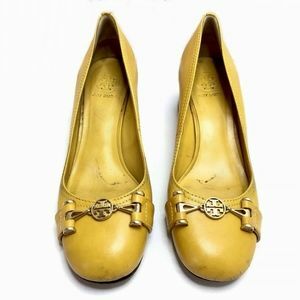 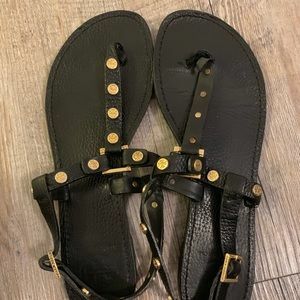 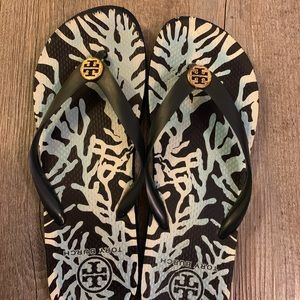 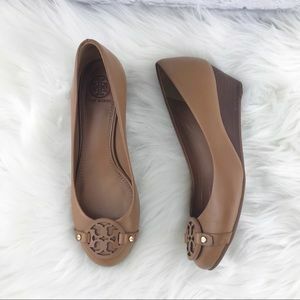 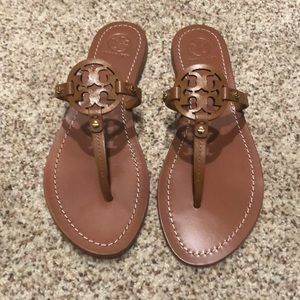 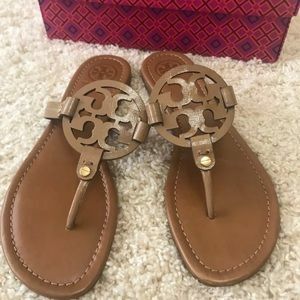 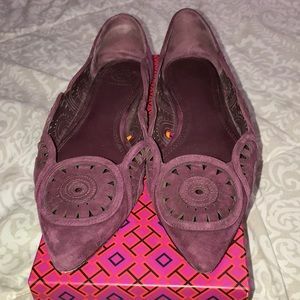 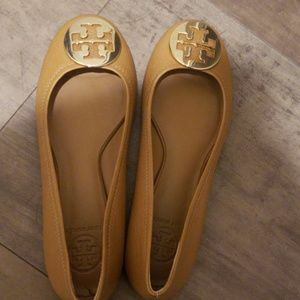 Whether you need Tory Burch Flats or Tory Burch Boots, this brand offers a variety of chic, vintage, aesthetically pleasing foot wear to choose from for any outfit. 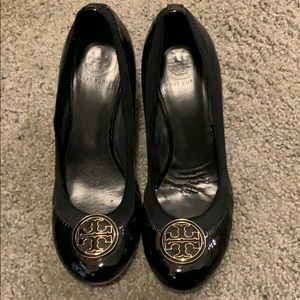 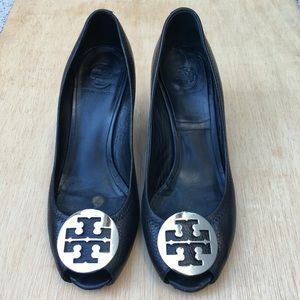 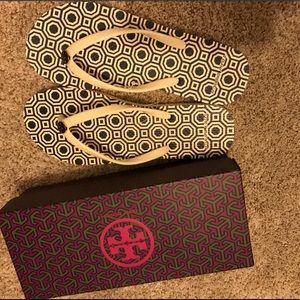 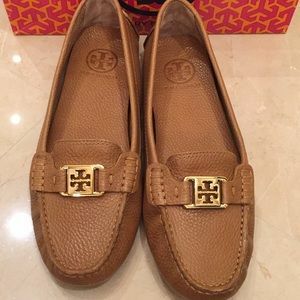 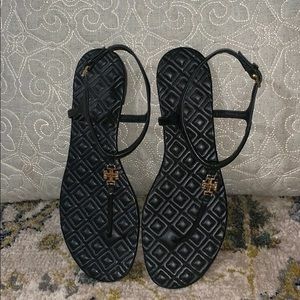 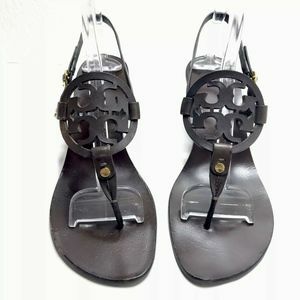 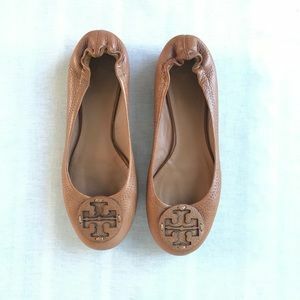 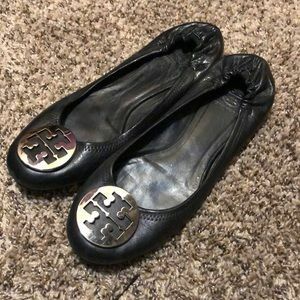 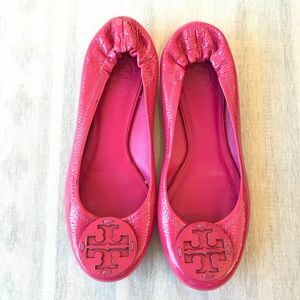 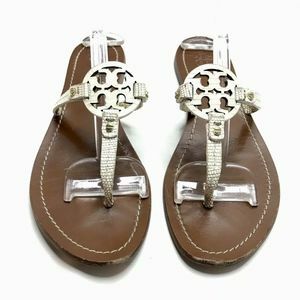 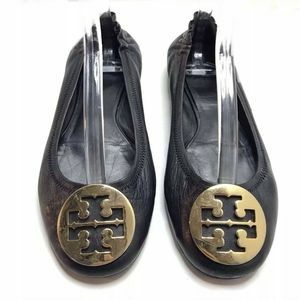 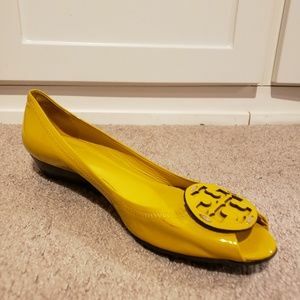 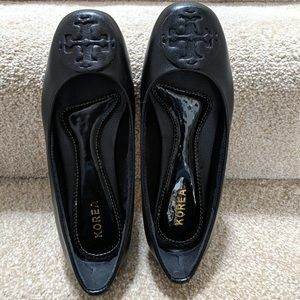 Tory Burch shoes are a staple for any seasonal wardrobe. 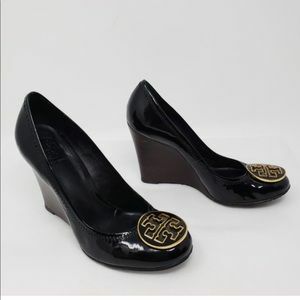 They will make any outfit; casual, business or formal stand out!